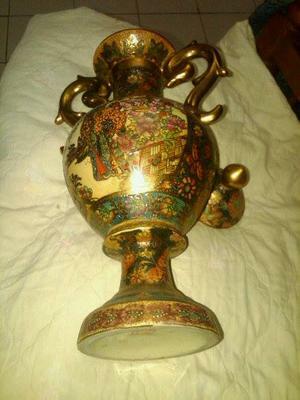 Please help to identifying this.. Original or Fake..? Comments for Original or fake..? There is no detail view of the left item. 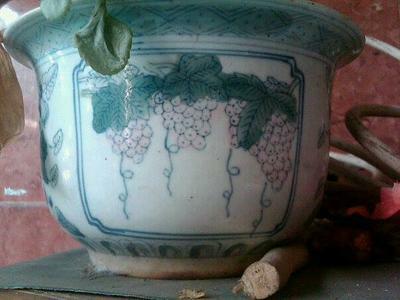 However, generally said shape and colors are resembling Japanese porcelain, but with a Chinese mark it is probably a more recent product (fake or not) made in China. 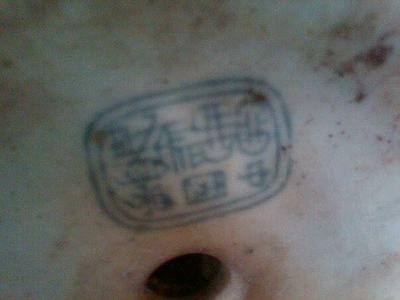 Second one: the mark is not readable. Only the two small characters are clear, meaning China. The rest looks as if it were a made by someone who cannot write Chinese. 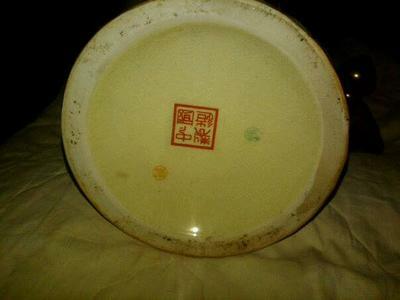 The colors could be 20th century China, but the mark puts in doubt whether it was manufactured in China at all. The lines of the decoration look a bit odd in this picture, as if they were printed. Not sure though.